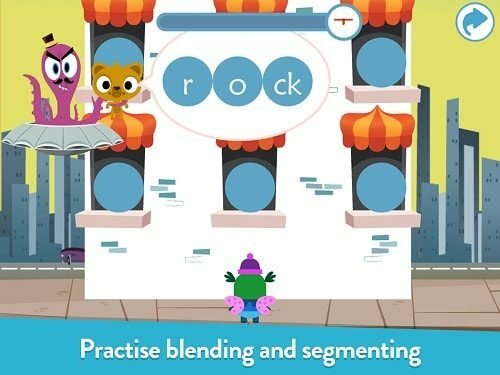 Teach Your Monster to Read is an award-winning phonics and reading game that’s helped millions of children. It covers the first two years of learning to read, from matching letters and sounds to enjoying little books. Children create a monster and take it on a magical journey – meeting a host of colourful characters along the way. It complements all synthetic phonics programmes used in schools and is suitable home use too. The game is available on all app stores for just £4.99 and there’s a free web version too. Busy Things is a company that has produced over 120 fun educational games. Their apps are humorous and quirky with lovely animations. Most people sign up for their subscription service that gives access to apps for a whole curriculum but before you do that, try Shape Up! Lite. Trace a shape, use the paint bucket to fill it in and watch it animate. 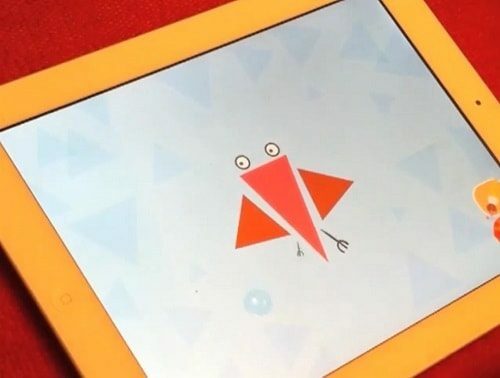 The apps not only teach letter formation but also build fine motor skills and give children and parents the language to talk about shape and pattern. The main advantage of Puppet Pals is it takes just three steps to create an animation: choose characters and backdrops, drag them on to the stage and press record. 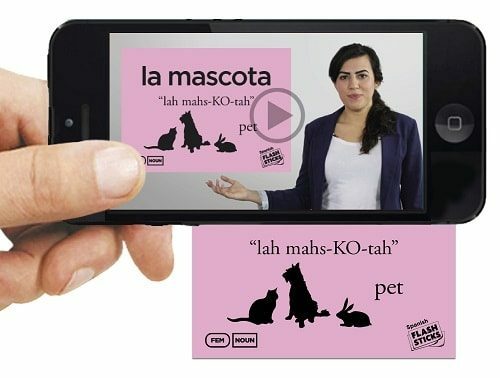 The app records speech and animation in real time and voilà, you and your children have created a little film. There are pre-installed characters and backgrounds but it is easy to bring in your own drawings or photos as well. It is such a simple process and children get immediate feedback which encourages them to experiment. Hit the Button from Top Marks is one of my favourites because even those children who hate maths seem quite happy to use it on a regular basis. Aimed at 5-11 year olds, it consist of a series of tests dressed up as a game with quick fire questions on number bonds, times tables, doubling and halving, multiples, division facts and square numbers. It encourages children to have a go and even those who are quite 'blocked' on maths facts find they get into the spirit of it. Regular use will improve confidence, memory and test scores. Monster Physics is for children who like making and doing. 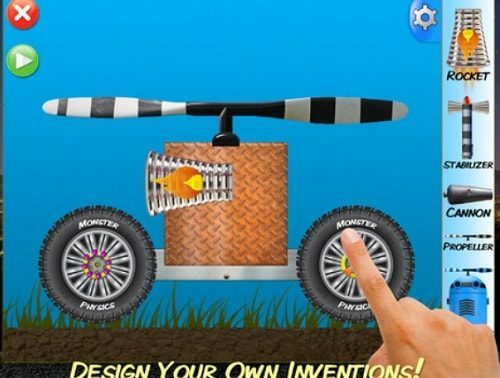 Aimed at children aged 10+, it is design technology with a good dash of physics. There are 68 different components and young inventors can create their own rockets, cranes and all things mechanical. 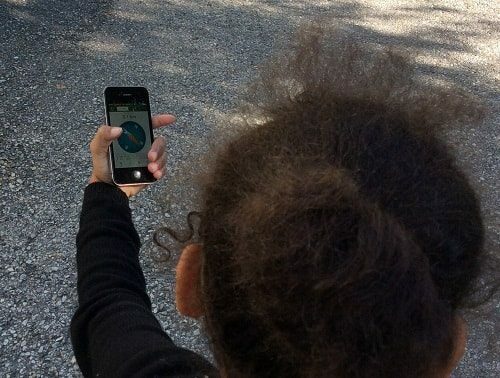 Once the invention is complete, Monster Physics puts it into its very own physics engine and lets children operate their creation in real time to see if it works. Alongside the fun aspect, children learn about physics concepts such as force, mass, friction and acceleration. Pockit won't improve your child's spelling but hopefully will make a difference to their financial literacy. 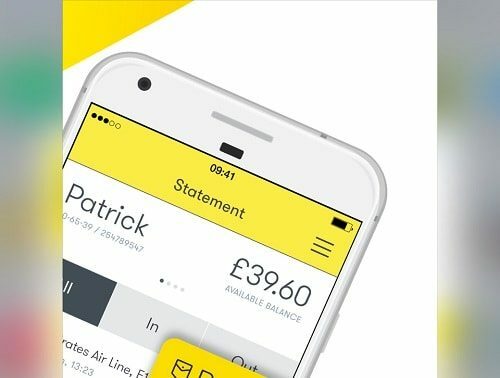 Aimed at eight to 18 year-olds, parents sign up for the app and a linked Mastercard debit card that they preload with money. One parent loved it because it was an easy way to give his children their pocket money and saved him scrabbling for cash. The card costs 99p; cash withdrawals from a cashpoint will cost 99p but buying goods online or in a shop is free. Children get a sort code, an account number and pin and can report lost cards via the app. They can earn cashback by shopping at certain stores including Pizza Express, Bella Italia and New Look. It will help with budgeting and consumer knowledge and children cannot go overdrawn. While there are plenty of apps and software to read computer text, children don't always need to read online. They might need to work through a passage in a book, a printed set of instructions or a poster. Claro ScanPen uses Optical Character Recognition (OCR) technology to find the text in a picture and read it aloud using a human quality voice. 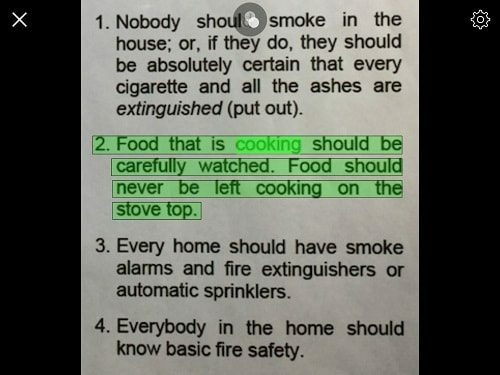 Point your phone or tablet at the text, take a photo of the document or select the photo from your camera roll use your finger or a stylus to highlight the part you want to have read out. This is a discreet, handy tool that gives independence to poor readers of all ages. 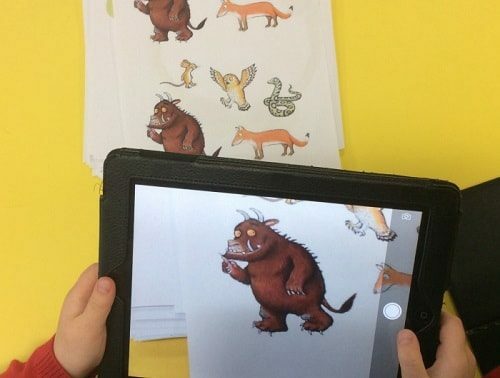 FlashSticks and the Flash Academy app were one of the great success stories at Birmingham Children's Hospital School where children learning languages were struggling to concentrate and learn new vocabulary. FlashSticks lets children see, hear, say and touch the word. It combines an app and colour coded Post-it notes. Masculine nouns are on blue notes, feminine on pink and all other words are on green. It is available in many languages including French, Spanish, German, Italian, Portuguese and Mandarin. Point the app at the Post-it and a native speaker will read out the word. 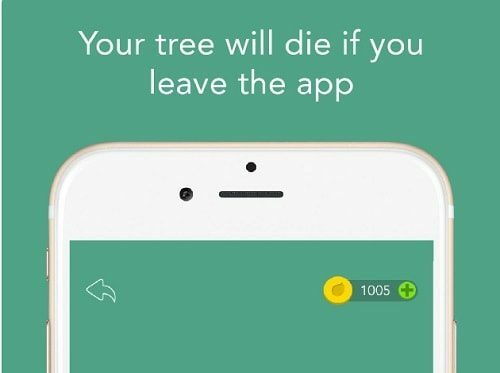 Very popular at the moment is Forest, an app that helps young people who get distracted and keep checking their phone when writing an essay or doing revision. It has a picture of a tree and the longer the child stays on task the more the tree will grow. Laura Stephen, Learning Support Tutor, Barton Peveril Sixth Form College in Hampshire is a fan: 'This app works really well for students who like video games and relish a challenge.' It will seem ironic to old-timers to use an app to counteract the distractions of technology but it may be a cheap solution to an increasingly pressing problem and will, hopefully, encourage better study habits.